After racking up more than 20 million copies sold and achieving a very rare perfect score from Japanese game magazine Famitsu, the Nintendogs franchise has been doggone quiet (ugh, sorry). With only one main game (with different versions having slight variations of available breeds), the last version, Dalmatian and Friends, was released over three years ago with the other versions a year before that. 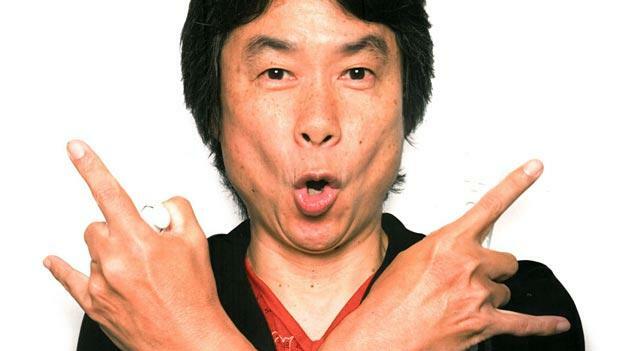 While this is not a confirmation by any means, Miyamoto’s hobbies and experiences have been known to guide his game development strategies. Gamers that are getting ready to leave their four year old dogs in a cornfield somewhere might have a shiny new pet ready for them at some point.